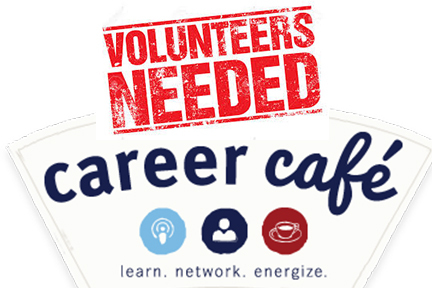 This year we will be piloting a career exploration program for our 7th grade students called Career Cafe. To make this program successful, we need area volunteers willing to speak to small groups of 7th grade students about their current job. If you are interested in participating, please contact Mrs. Barger at 360-0511 or ebarger@monroelocalschools.com to sign up. *Each speaking session will only last 45-60 minutes from 11:00-12:00.